supports Free Admission, Every Day! 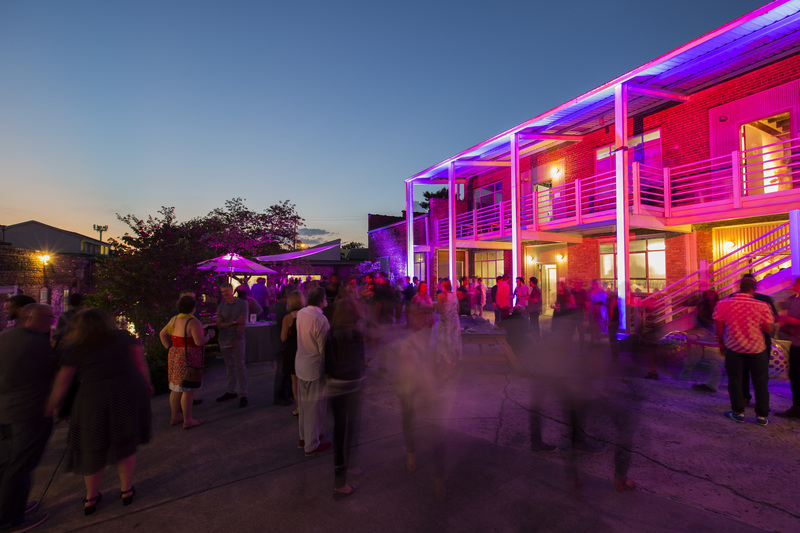 Join us for an amazing evening that underwrites Atlanta Contemporary’s vision to remain free admission, every day. Meander throughout the campus – entering at Bankhead Ave. Grab a quick bite at one of our many food stations and wind your way into the Pavilion – mix, mingle, and move forward to enjoy a specialty cocktail provided by one of our esteemed Mixologists-in-Residence. Cool off inside and experience an array of exhibitions in the main galleries, Sliver Space, and a to-be-revealed gallery expansion. Before you venture out, be sure to amuse your inner COVER lover. 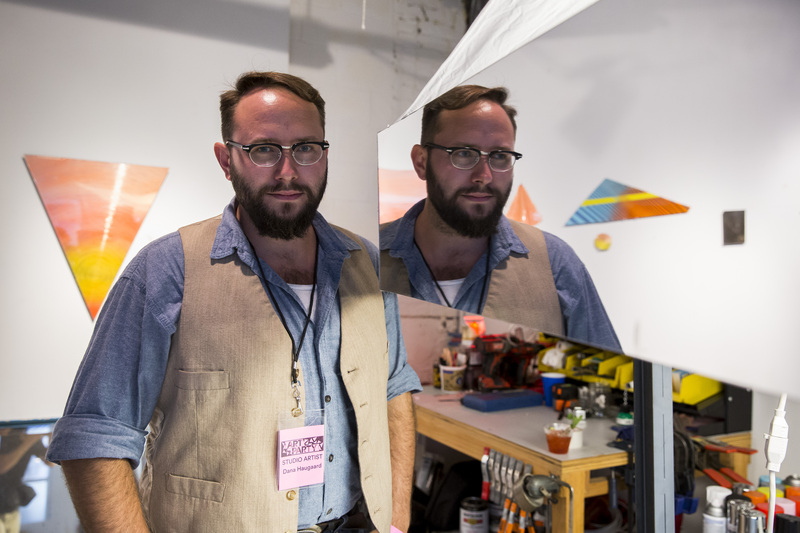 Then step outside and venture into any and every studio – peruse, circulate, and SHOP – supporting our acclaimed artists participating in the Studio Artist Program. Why come to Art Party 2017? 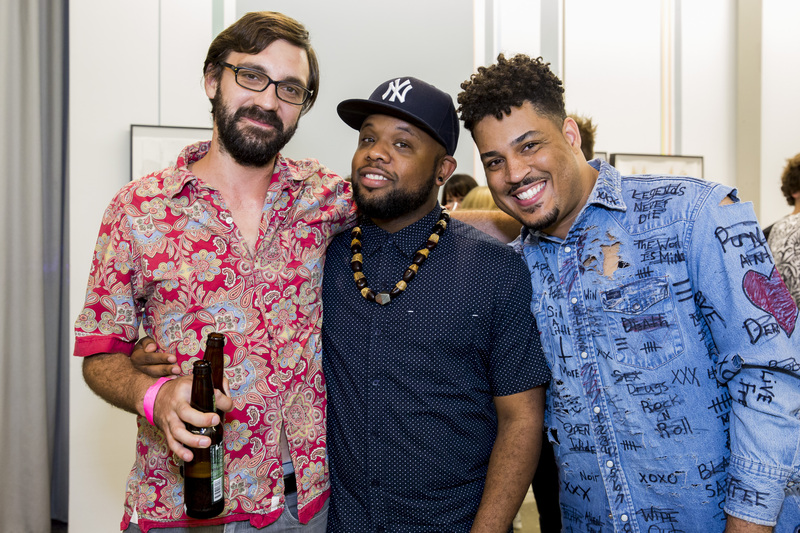 ART PARTY is a night to celebrate contemporary art in Atlanta. It’s the night where we recognize the range of voices necessary to create a vibrant arts community. Dress to impress but remember it's going to be hot! 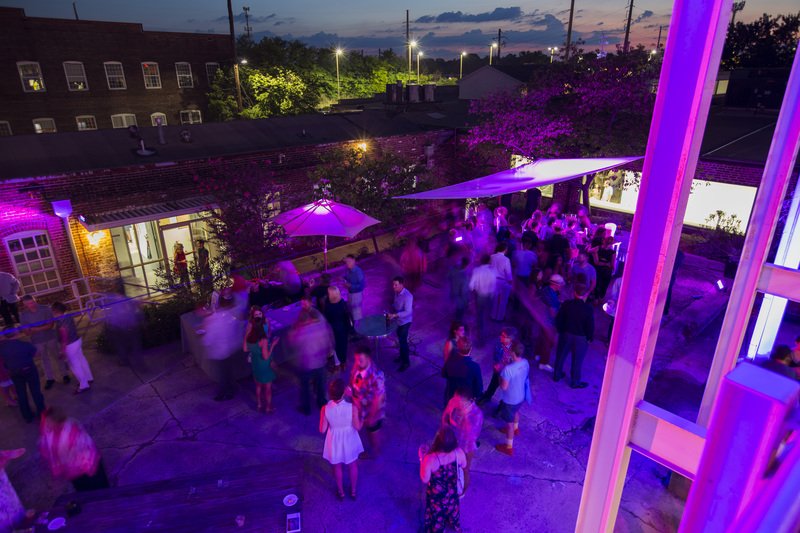 Sponsorship for ART PARTY supports Atlanta Contemporary’s mission to engage the public through the creation, presentation and advancement of contemporary art.